Well ,the Geographic Information System, generally known by it’s short form GIS, is not as much famous as the IT courses among Indian students. We consider it as a wing of Geography with an essence of IT. 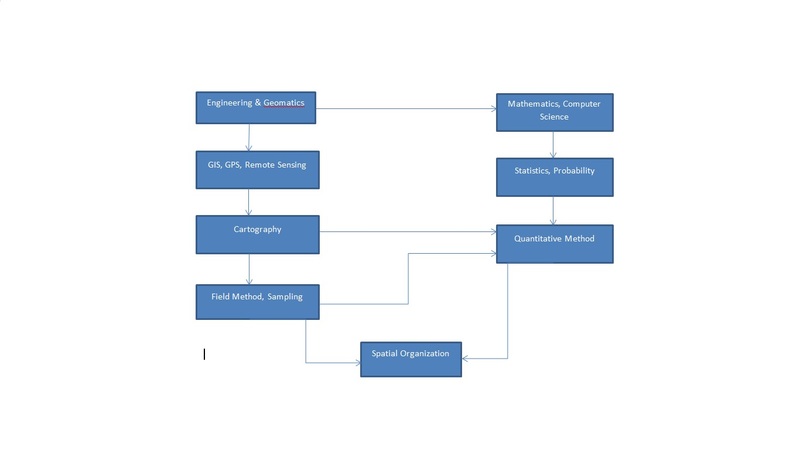 The spatial (related to space) organization comes under geography and optimised by the quantitative and field method that comes under the Computer Science and Geomatics respectively. So that is how the Engineering merged with Geography. The main moto of this article is to learn and understand about the GIS. After doing some research on internet it shows that the size of global geospatial industry is very close to $100 billion and it is growing at an annual growth rate of 10-15%. 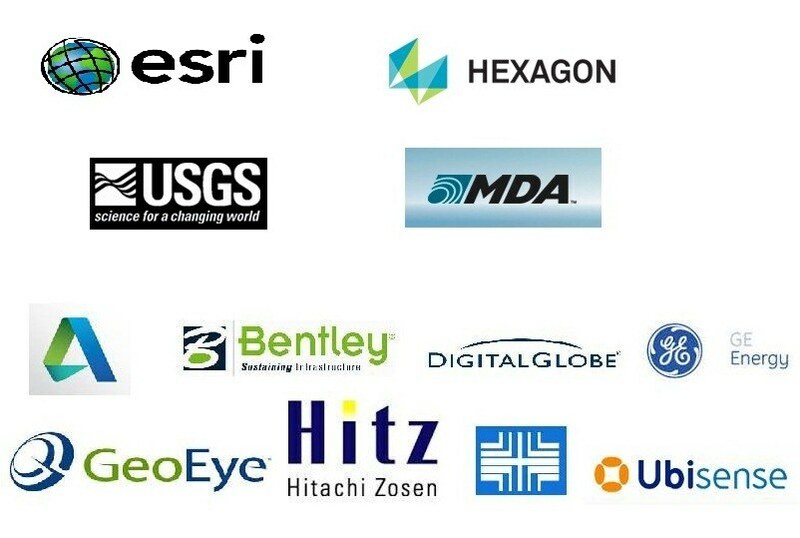 The total revenue of top 10 geospatial technology companies is estimated to be about $10 billion. Now come on the main factor which effects every student whether he is a geography or engineering graduate that what happened after doing specialization in GIS & Remote Sensing? 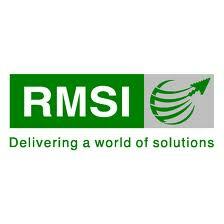 Most of the organization prefer engineering graduates so if you are having engineering degree so it is your plus point. The salary range offered to GIS fresher may be not much interesting but after gaining one or more year experience one can earn much effective salary it all depends upon your degree type. In India many prestigious institutes like-Banaras Hindu University (BHU), IIRS (Indian Institute of Remote Sensing), BIT Mesra, IIT(R,M,KH) and many more offers M.Tech and PG Diploma courses through all India test series. And after reading about the institution names what do you think about the placement? So it is the time to move on let’s do something interesting and new. Thanx Mr.Vaibhav for sharing this valuable information and exploring GIS with all.. it must be helpful for the students of computer science in giving different light in their area. Thanks Vaibhav Deivedi for the valuable information..